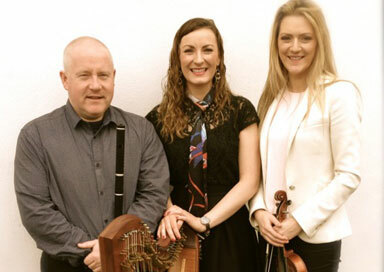 This Traditional Irish group of musicians of have been performing traditional Irish music at weddings and other church services for many years. 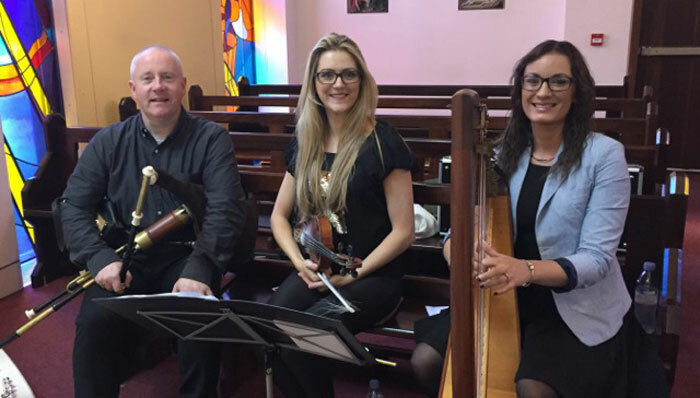 The inclusion of traditional Irish airs and hymns or songs can add a special touch to a church or civil ceremony, particularly if the wedding guests include visitors from overseas. Occasionally couples may have their own ideas about the pieces they wish to have included in their wedding music programme and the group always welcome this. If necessary, they can compose special arrangements of pieces and can also include a number of light classical pieces if requested.